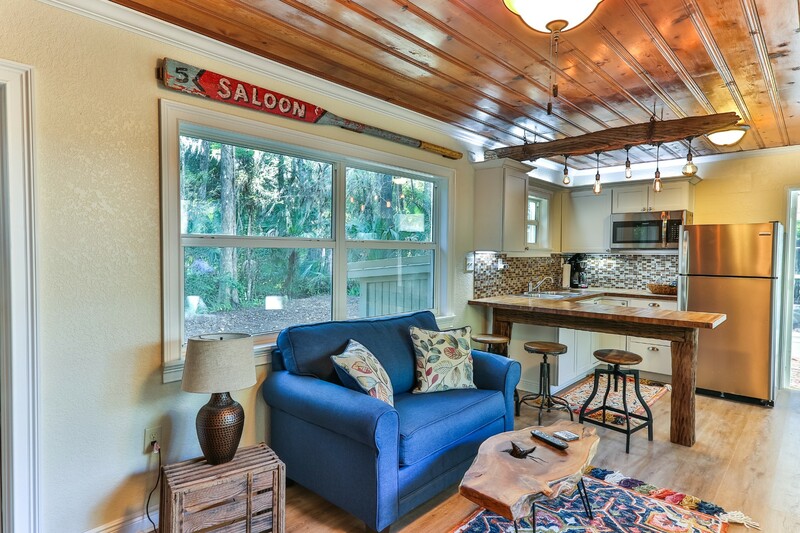 True old Florida style living. 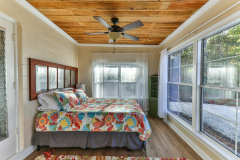 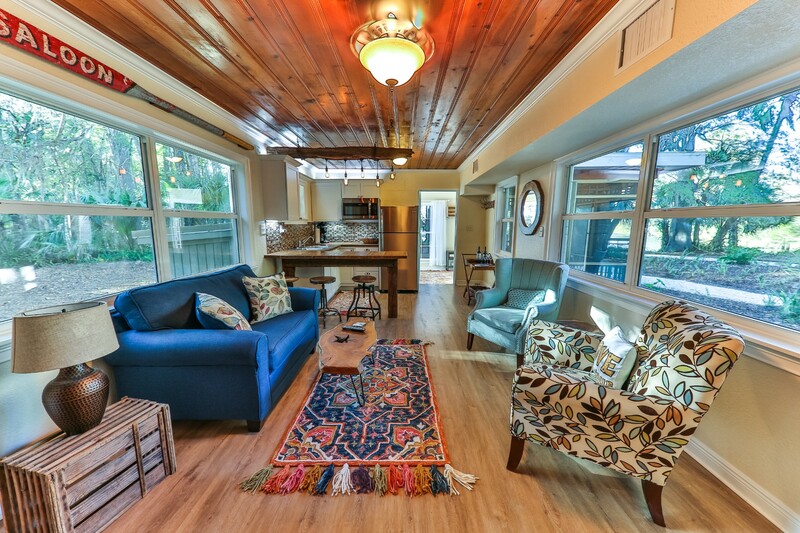 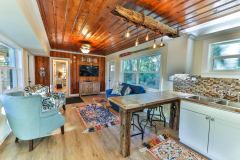 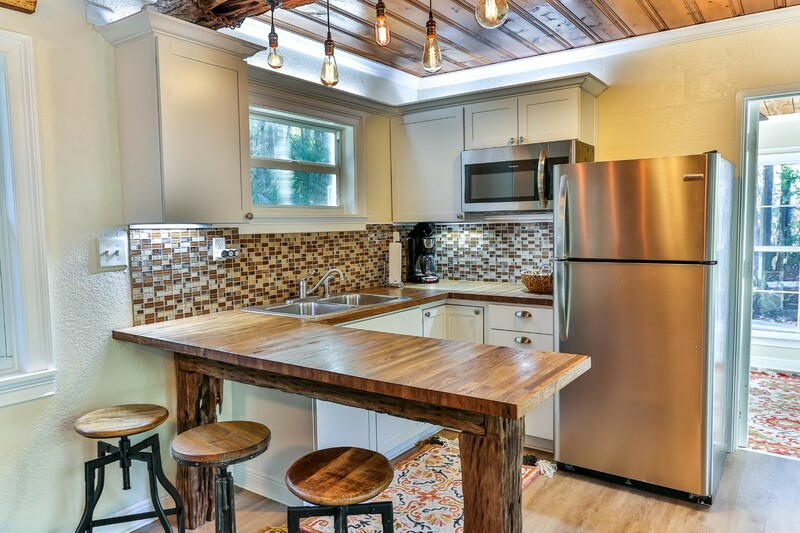 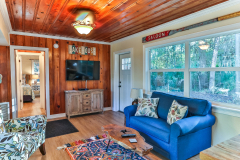 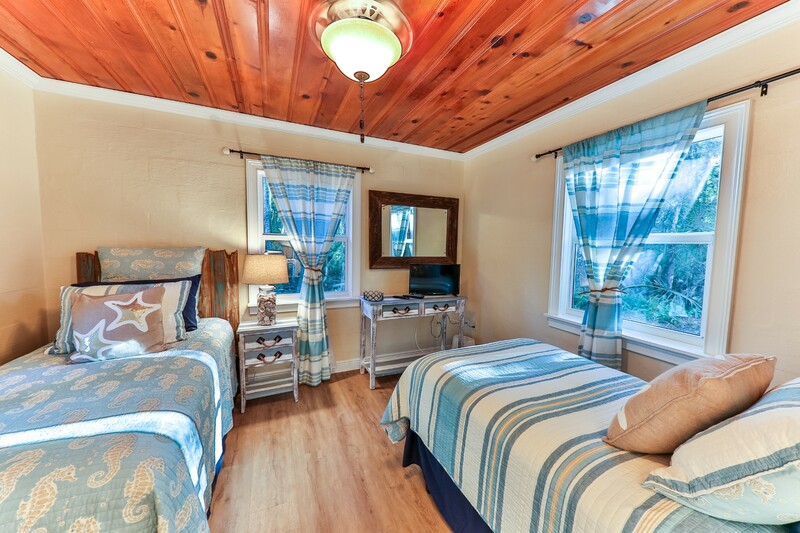 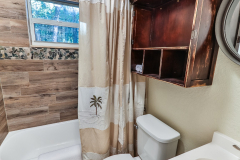 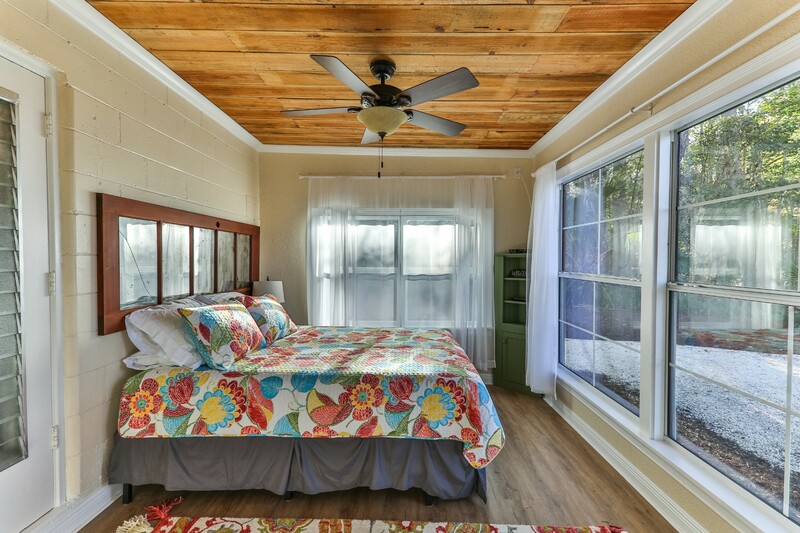 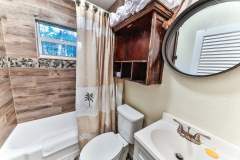 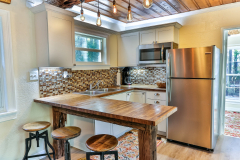 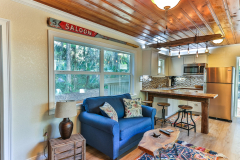 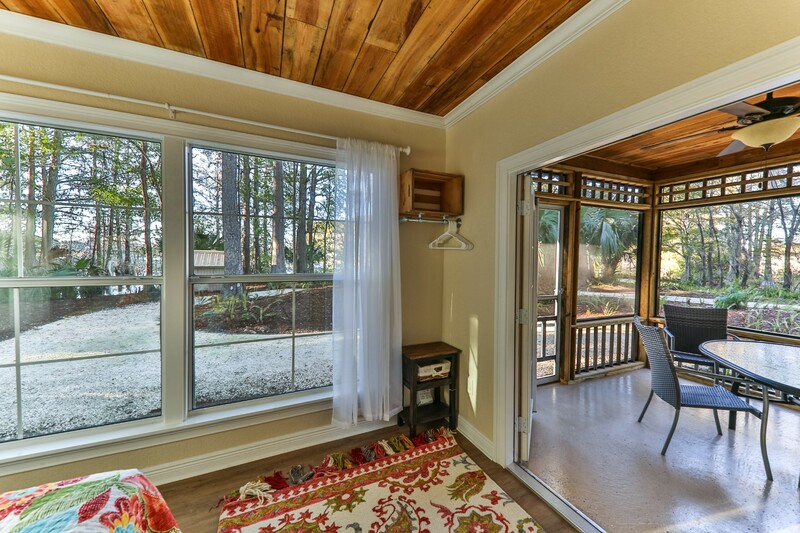 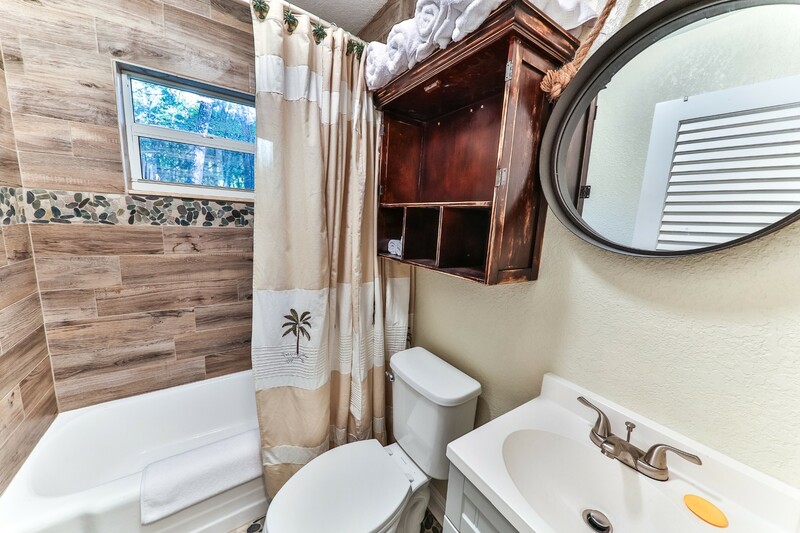 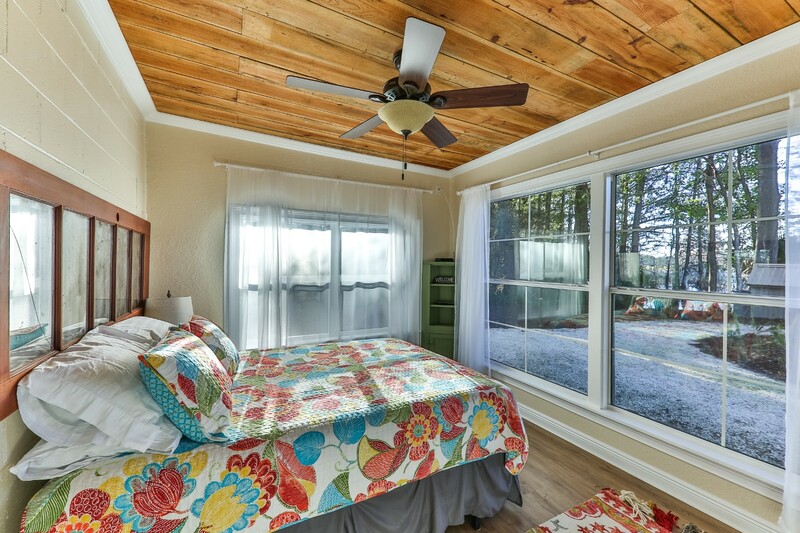 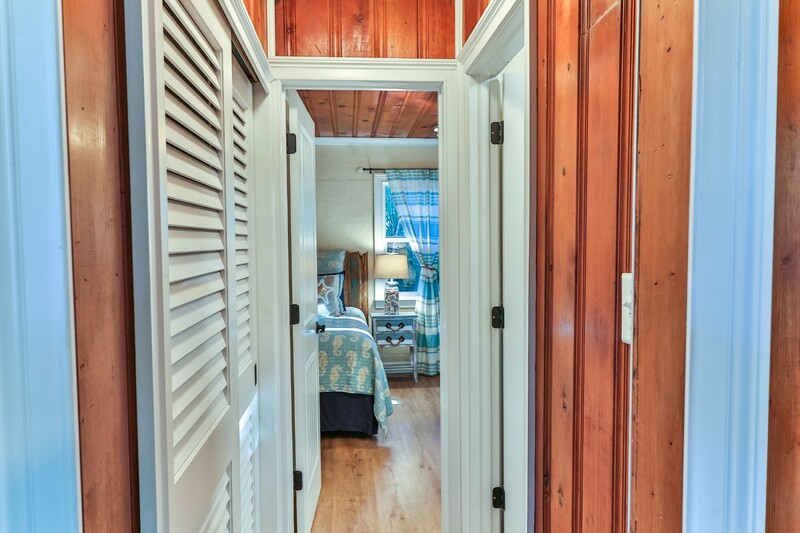 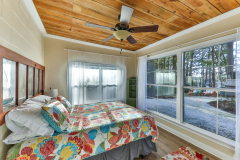 Your two bedroom, one bath home is surrounded by Lake Henderson and Cypress trees. 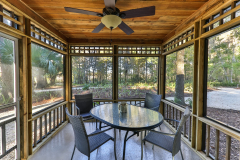 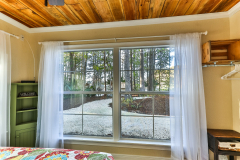 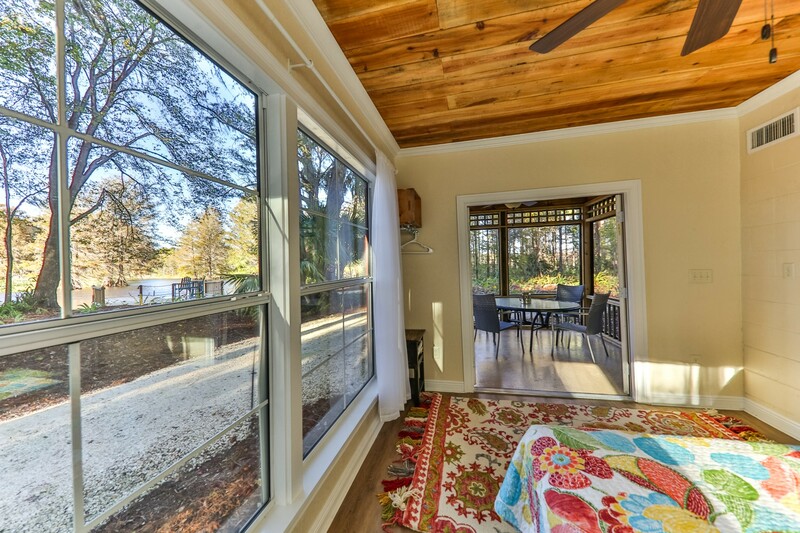 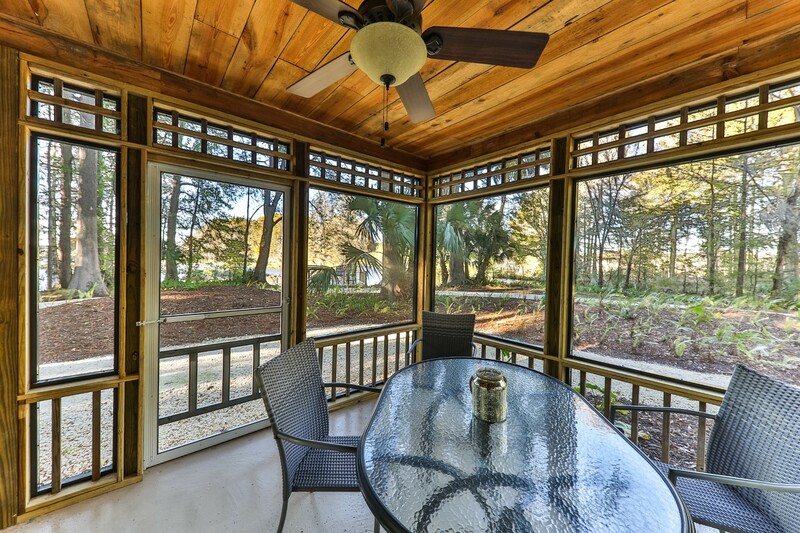 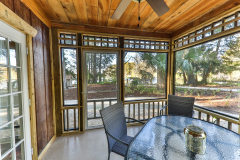 The screened in room off the master bedroom will be your favorite spot to enjoy coffee in the morning or sipping wine in the evening. 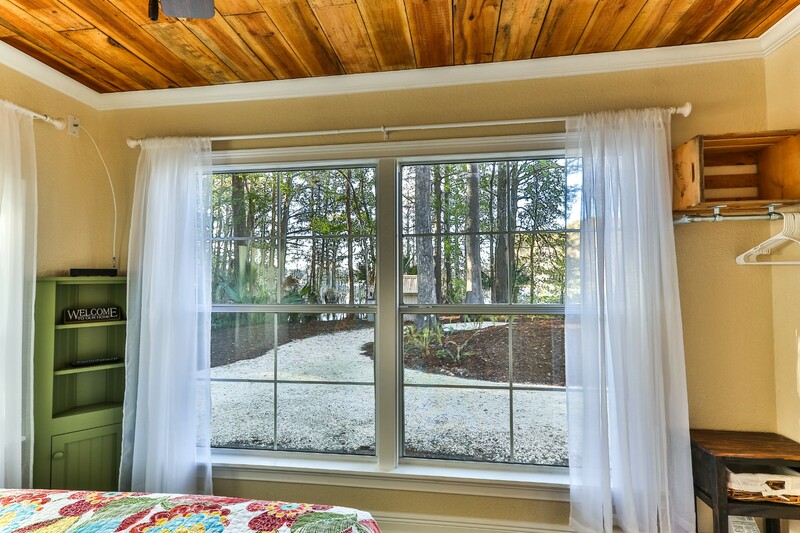 An outdoor shower is off the deck on the back of the house. 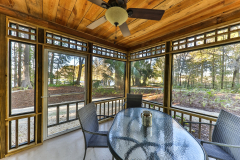 Sunsets are spectacular from your private boat dock! Lake Henderson has great Bass fishing and hosts several tournaments a year. If you are lucky you will get to see our Barred Owl family that lives close by. 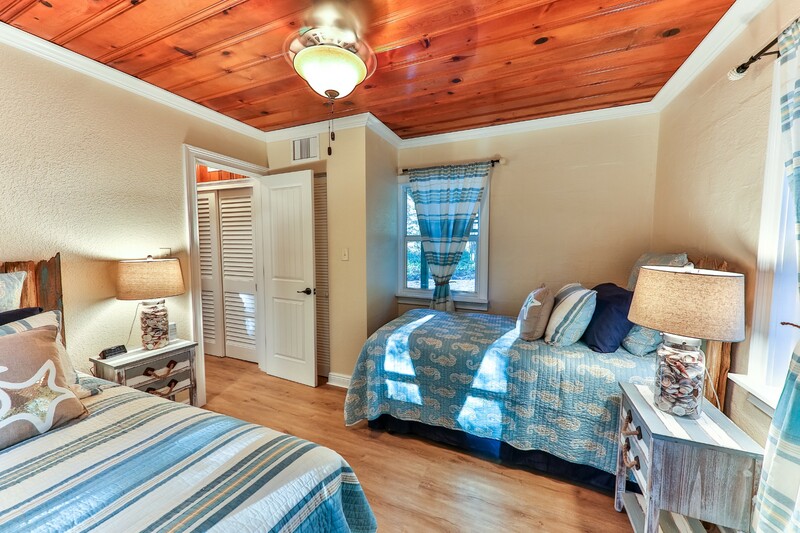 As we live in the middle of Florida s Nature Coast, swimming from the property is not allowed. 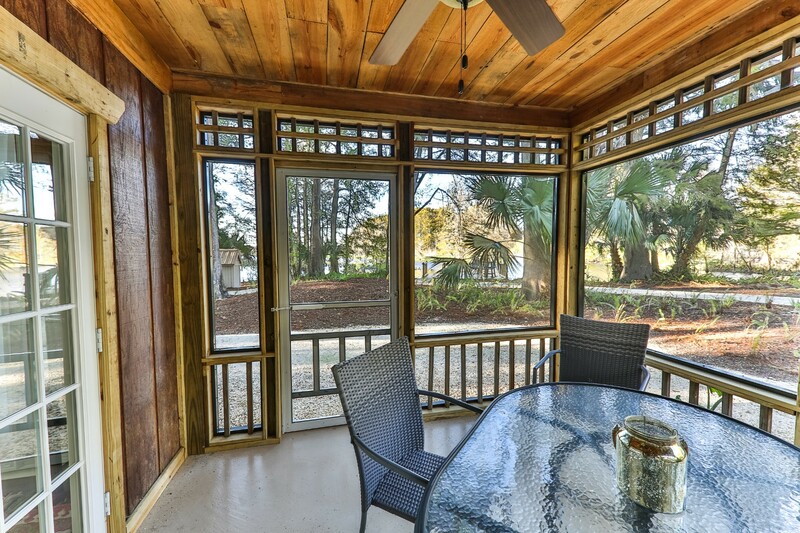 Our lake is full of local Alligators and snakes. 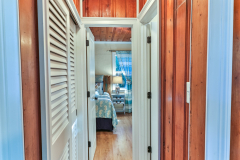 Please be respectful of their possible presence at all time when you are walking the property. 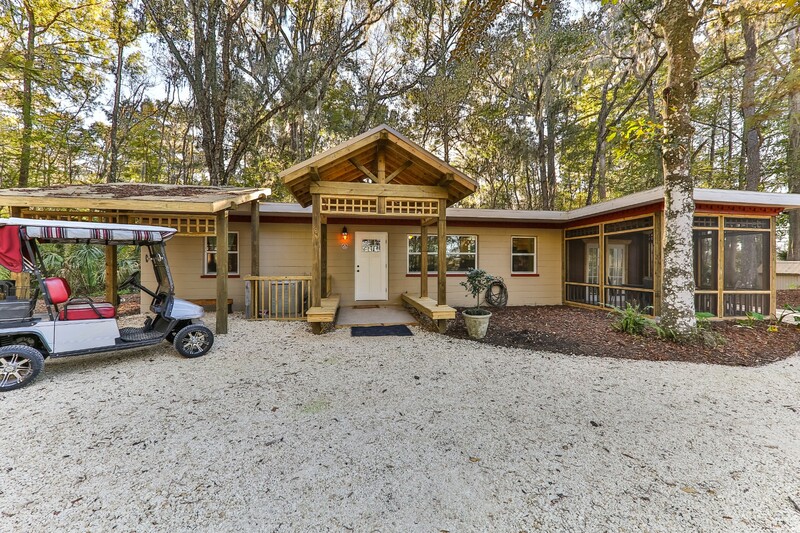 Due to the seclusion of this house, a golf cart will be provided for you to get you to and from the parking area and restaurant. The Cove Pub and Grub is located in the middle of the property. A menu will be provided for you in your home.We are more than happy to deliver meals to you with notice. 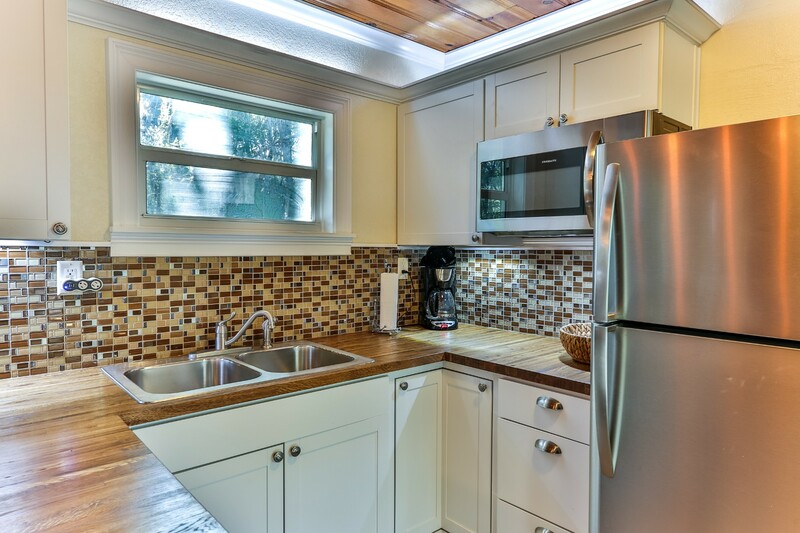 We can also provide you with beer and wine if needed. 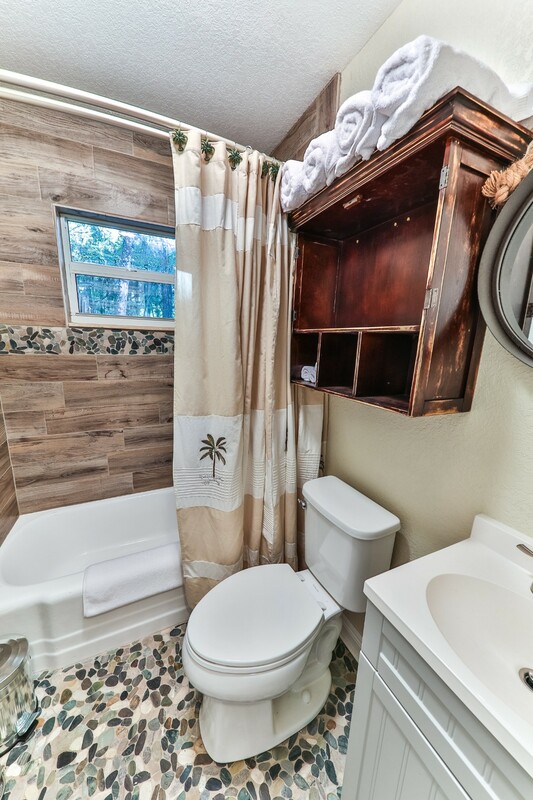 A Dollar General store is located at the entry point for your convenience. 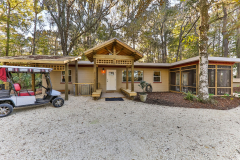 The Withlacoochee Rails to Trails Bike path is 2 miles away.